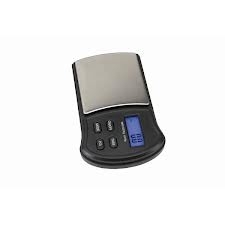 This digital gram scale weighs items up to 1 kilogram (2.2 lb) making it ideal for crafts, hobbies and precision work. Requires 2 AAA batteries, included. Copyright © Tobaccozone. All Rights Reserved.